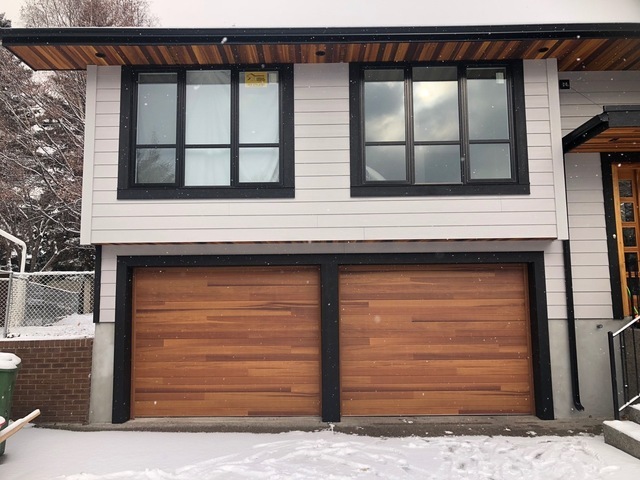 RidgeCrest was one of several exterior siding companies that we considered for our inner-city, new build. From the initial conversation to quoting to on-site project management, communication was a clear strength. Having interacted with the president, David directly as we were even making selections, it was clear that every job is very important to them. 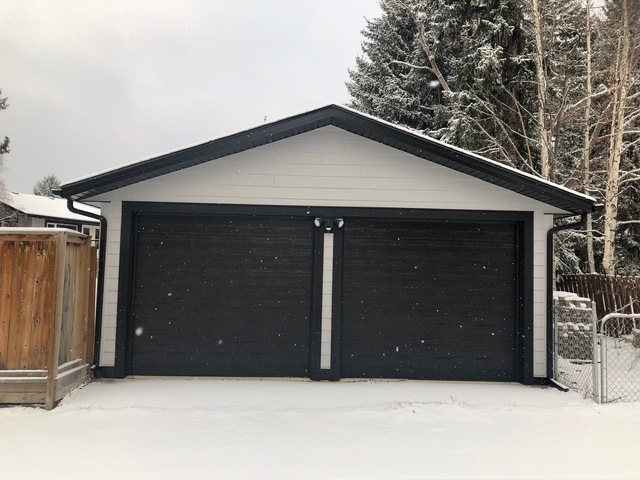 David sent ample pictures of past projects, colour recommendations, and even gave me addresses of projects to visit so we could make final decisions with confidence. Randy managed everything on site and was also prompt with communication to myself and the GC. The team was professional and trustworthy. They came back to rectify the few minimal items that were either missed or changed as the project moved along. 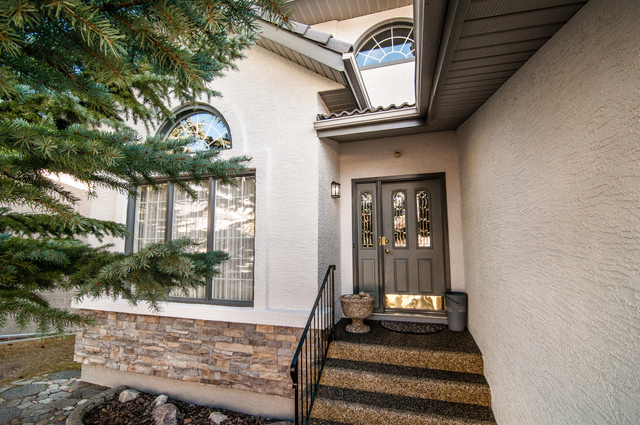 We built a great rapport and I’d strongly recommend RidgeCrest for any exterior work you may need assistance with. Thanks Michelle, great look build for us to work on and Denis was an excellent GC to work with. Best wishes on the rest of the work. 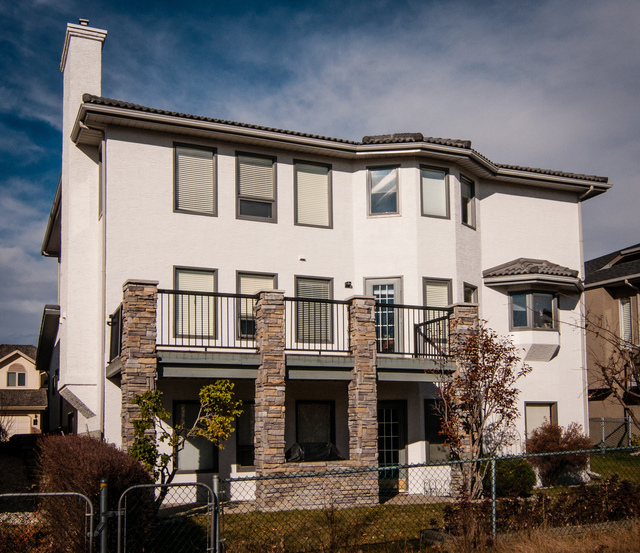 Our condo association contracted Ridge Crest to replace the outside windows, siding, balcony decking, railings and eaves on our 8 unit townhouse complex. The project started in July 2018 and was completed by the end of August. The project was completed on budget. The materials and workmanship was excellent. The design choices and recommendations were very good. The Ridge Crest team was good to work with and accommodated our schedules. Thanks for the great review. Our installers really enjoyed working on your project in Kensington. 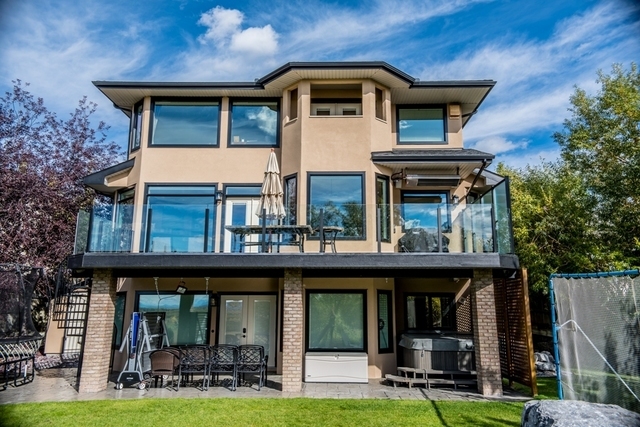 The owners were all very helpful in providing access as required to ensure the multi faceted project went very smoothly. Thanks to both of you for the review. 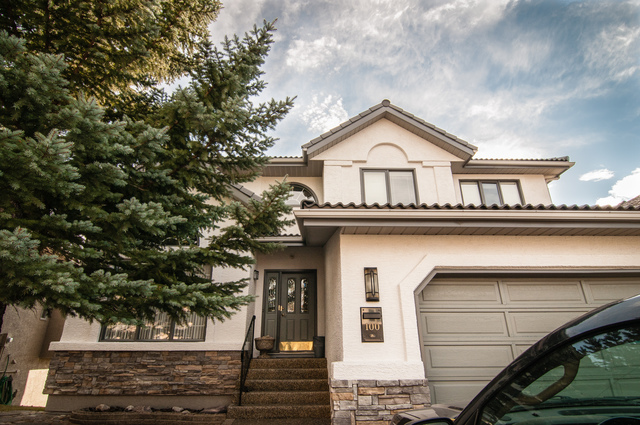 Your exterior plus was an excellent project for us all, quality choices led to a beautiful result! We all really enjoyed working with you both on your park side home! Ridge Crest did an excellent job from start to finish. The job was well run and went very smoothly. The crews are experienced and hard working, do quality work and pay attention to the details. The result is amazing, a complete transformation! 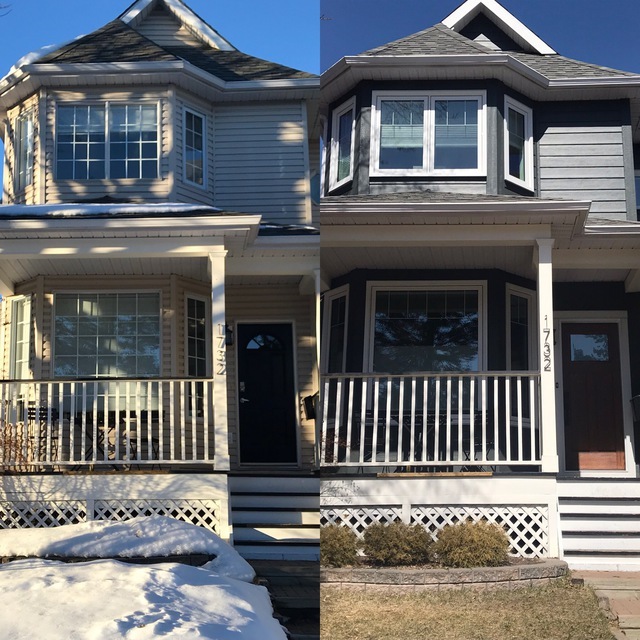 Thanks Lana, it was a great experience for all of us to see the incredible before and after look of your exterior. 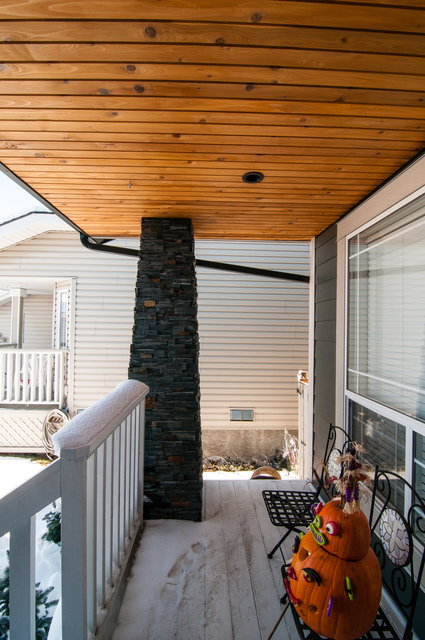 We think it'll be helpful for other homeowners with very tired looking exteriors to see the art of the possible on the same basic house structure. We were very pleased with the overall experience. 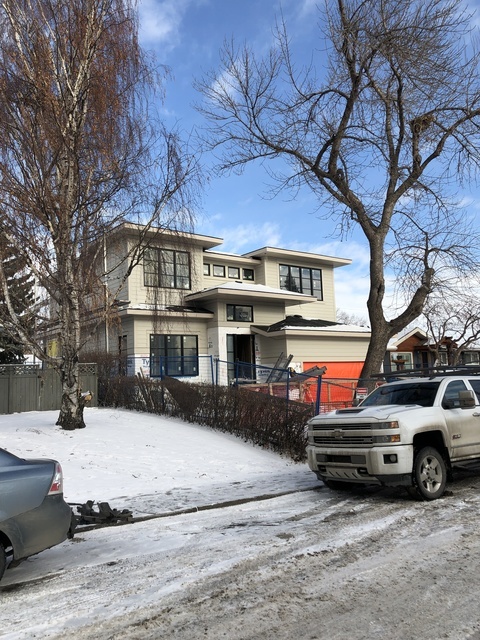 The consultation process was thorough, the work crew was professional and tidy, and once the job got started the work was diligently seen through to completion. Most importantly the final result exceeded our expectations. Thanks for the review Corey, really great to hear you're very happy with the result. It was a pleasure working with you and Vanessa on the makeover! Ridgecrest replaced our old vinyl siding on the house and garage with hardie board. 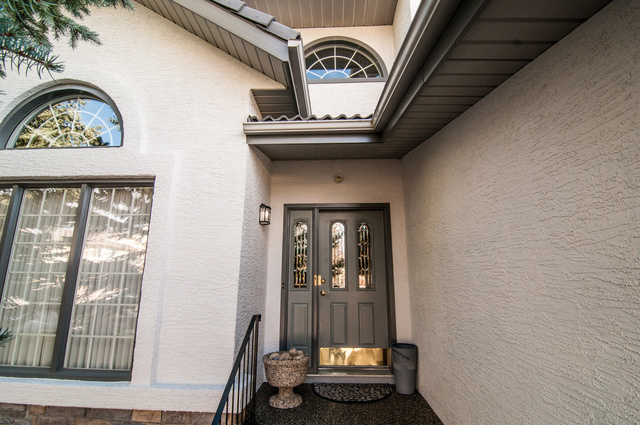 We also ordered new entry doors and windows through them. 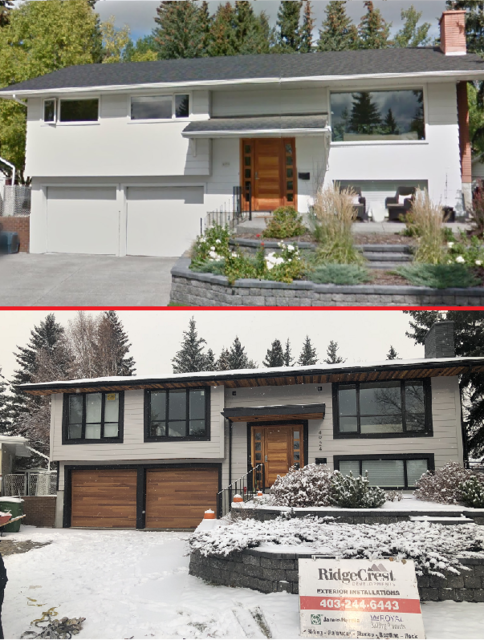 We are so pleased with the final result - it has completely transformed our home. David and Derek spent a lot of time with us answering questions before the work started which was really appreciated. Derek even met us at the window showroom to walk us through possible options. The crew was quick, polite and very clean. Also went the extra mile on small finishing items. We are so happy! Hi Taylor, it was our privilege to work with you and Robbie. 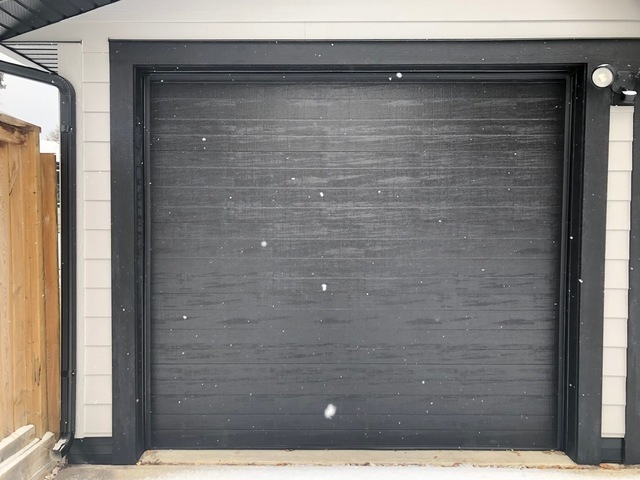 your door choices were a great addition to the project. 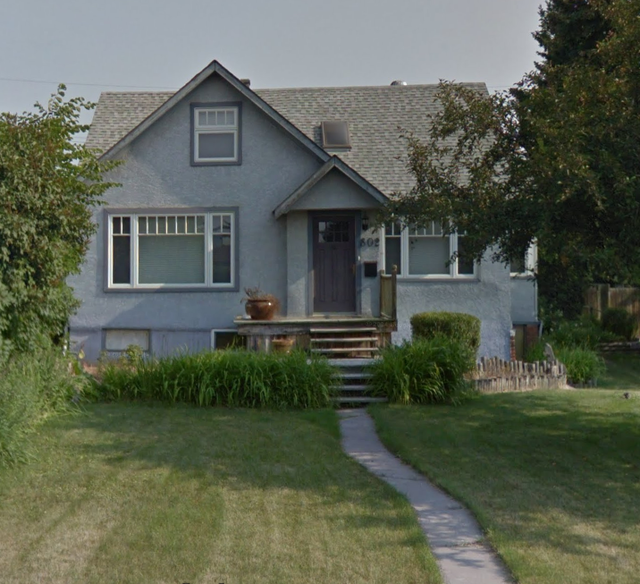 I hope the new windows give you the energy savings, government rebate, and comfort you deserve. Enjoy your new home. 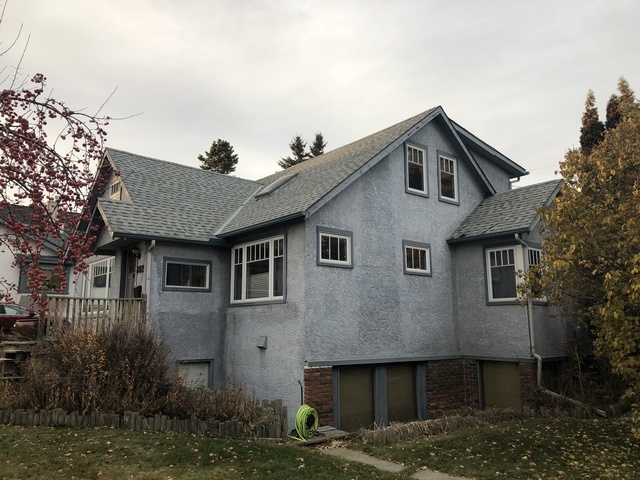 We specialize in the complete exterior envelope; Shingles and Tile Roofing, Hardie and Vinyl Siding, Stucco, Window and Door installation and more. 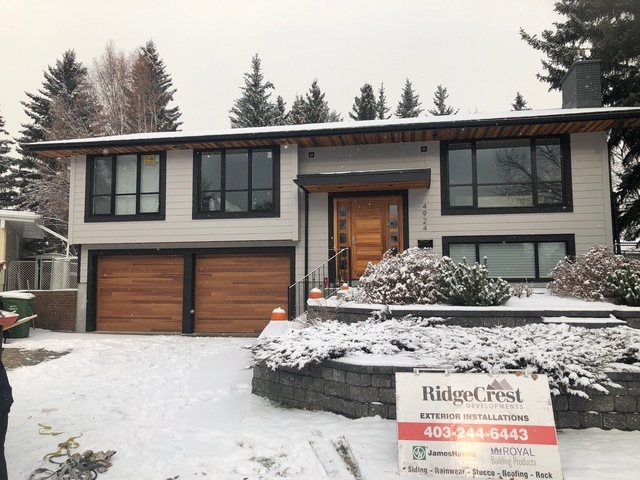 RidgeCrest Developments Inc. is an established strong brand exteriors installation company serving the residential renovation market in the Calgary region. 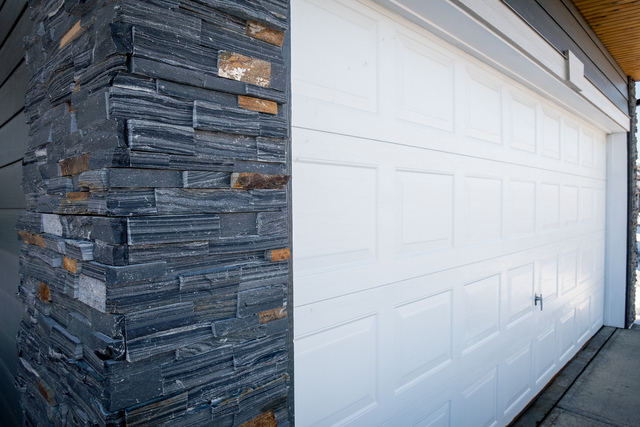 RidgeCrest Developments is an industry leader providing best in quality and curb appeal exterior solutions. 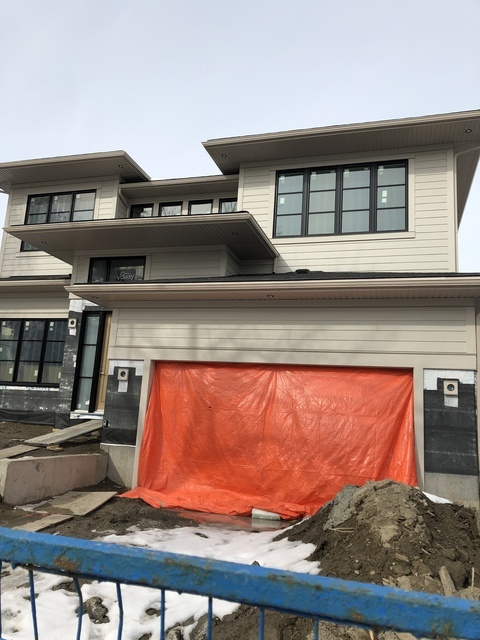 Our full exterior envelope installation services begins with a consultative sales process that contributes to a high value to cost ratio. 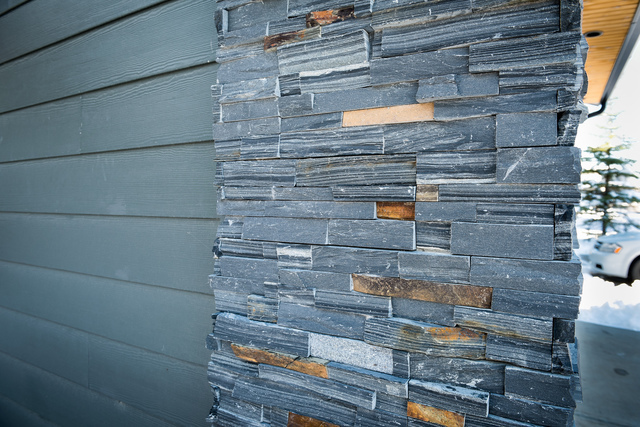 Job references that offer an extensive "Real Life Show Room" for homeowners to conceptualize their beautiful new exterior.